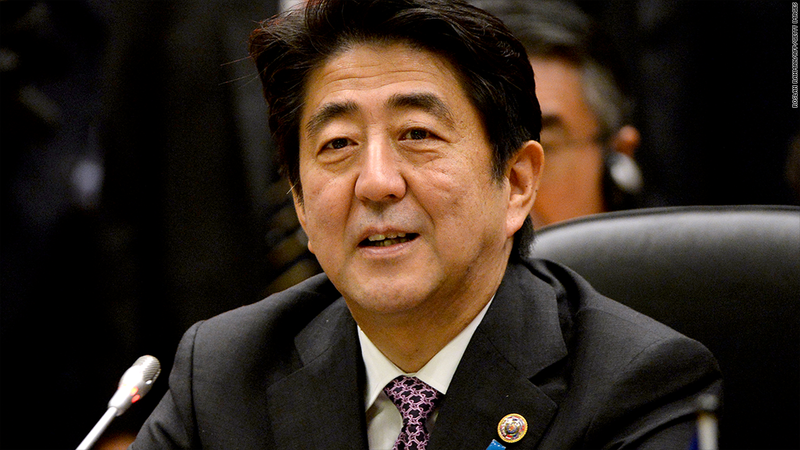 Shinzo Abe's government backed his plan for a new round of economic stimulus. Japan will increase government spending by about $53.5 billion to keep its economic revival program on track. The government approved the stimulus package Thursday to neutralize the impact of a tax hike meant to start tackling the country's huge debt. Some 5.5 trillion yen will be used to promote reconstruction work in areas worst affected by the March 2011 earthquake and tsunami. Prime Minister Shinzo Abe hopes the measures will add about 1% to GDP and create 250,000 jobs. The prospects for the world's third largest economy have brightened substantially since Abe first set out his ambitious plan to haul Japan out of years of stagnation and deflation. A combination of government spending and massive monetary stimulus by the country's central bank has begun to bear fruit. 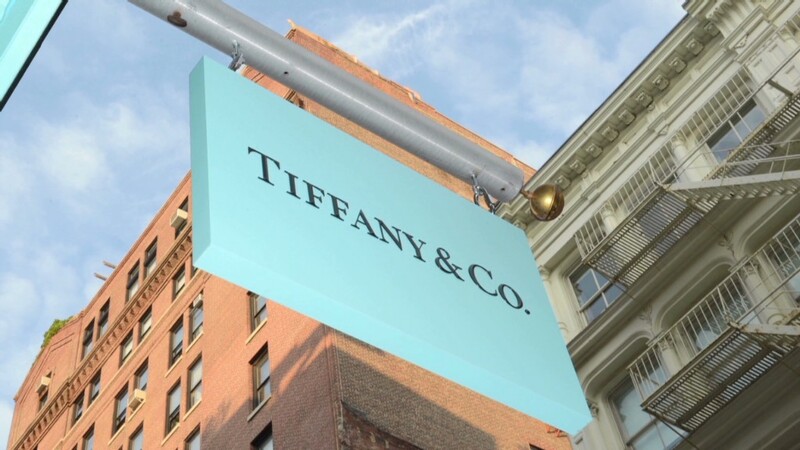 Growth accelerated sharply in the first half of the year, before slowing in the third quarter. Japanese shares have gained 60% in 12 months, and the yen has fallen about 20% against the dollar, boosting the fortunes of some of the country's biggest exporters. The early success has boosted government coffers, allowing the new stimulus to be funded without additional borrowing, and created enough headroom for Abe to start tackling Japan's record 230% debt-to-GDP ratio. A tax on sales -- paid by consumers when they buy goods or services -- will rise in April 2014 to 8% from 5%, and the government has the option to hike it again to 10% by 2015. Abe is aiming to halve Japan's primary budget deficit by 2015 and deliver a surplus five years later. Abe's government has proposed measures that would make the labor market more flexible, encourage immigration, bring nuclear power plants back online and draw more Japanese women into the workforce. But progress has been painfully slow. -- CNN's Junko Ogura in Tokyo contributed to this article.